More than 30 major media outlets have covered A. Cohen Law Firm’s suit against BMW and its flawed SCAD (Soft Closing Automatic Doors) technology. The doors, which close automatically if they are slightly ajar, severed the thumb of the firm’s client Godwin Boateng and a lawsuit has been filed in federal court on his behalf. Here is some of the coverage of A. Cohen Law Firm has received for its case against BMW. If you have encountered a similar problem with BMW’s doors, please call our offices at (516) 341-7770 for a consultation. 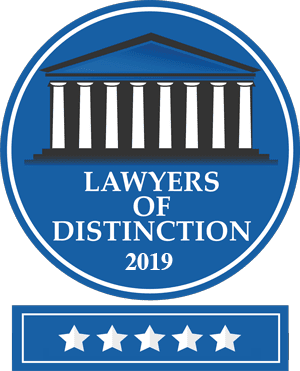 Avi has been selected to super lawyers’ “Rising Stars,” a prestigious recognition awarded to only 2.5% of attorneys. Avi maintains a 10.0 rating on Avvo, which is considered by Avvo’s own ranking standards as "Superb."